Lucie Wicker Photography: Merry Christmas! 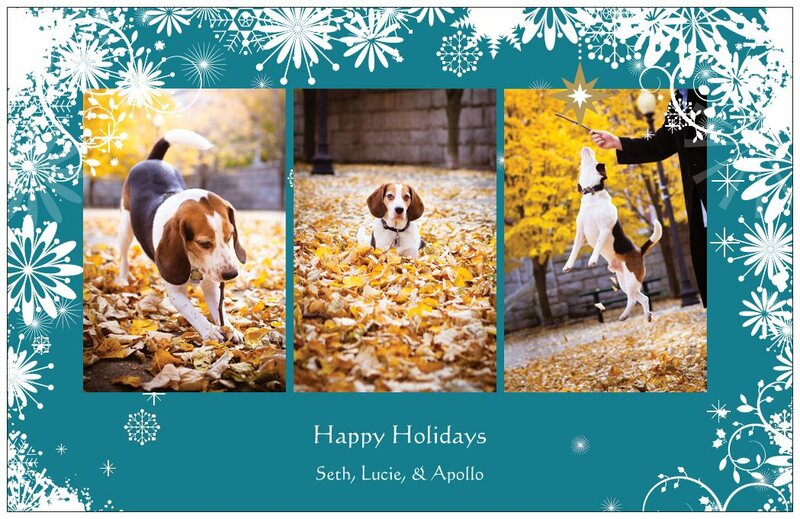 Our holiday card this year. I hope you have a wonderful Christmas and enjoy the rest of 2011!